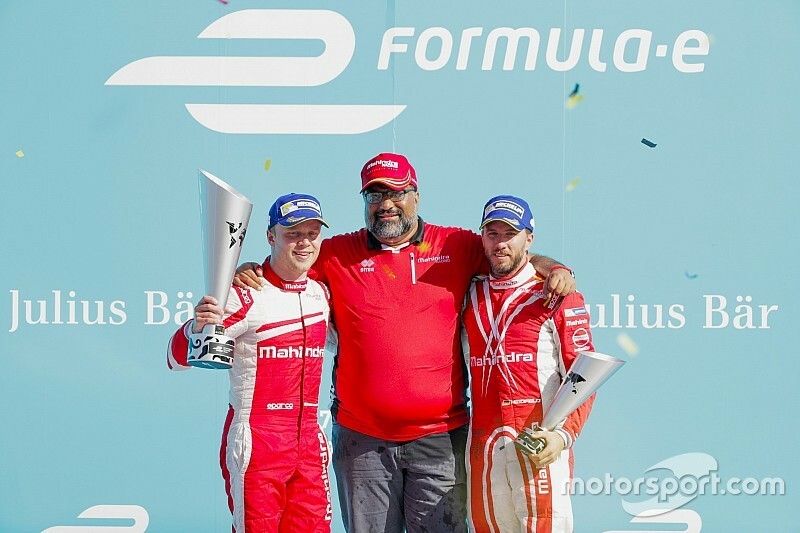 Mahindra boss hails Berlin victory as "massive breakthrough"
Mahindra team principal Dilbagh Gill has lauded the Indian outfit’s first-ever Formula E victory in Saturday's Berlin race as a "massive breakthrough." 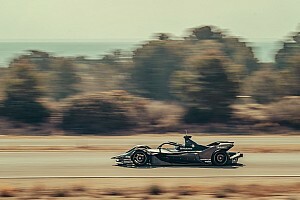 Gill, who was instrumental in forming the team in 2013, believes that Felix Rosenqvist’s win in the first leg of the Berlin ePrix double-header has been in the pipeline since the start of the current season. 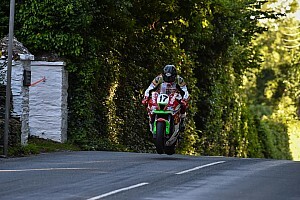 “To be honest, we didn’t even start to dream about winning until this year,” Gill told Motorsport.com. 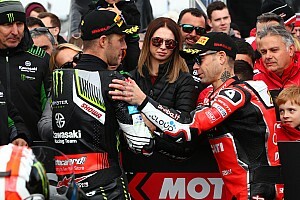 “We learnt after the first two seasons just how to get on the podium and now we made victory a reality and chipping away like we have the confidence and expertise has come." 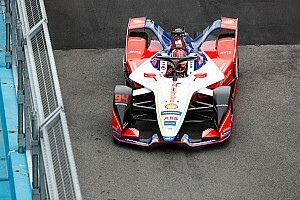 Gill paid tribute to his team, which is made of largely British and Spanish team members thanks to its partnership with the Campos Racing operation. “It means so much for us, because we are a team that was built from the ground up,” said Gill. “It really hasn’t sunk in yet, but make no mistake this was a great team victory and one which for us is a massive breakthrough for Mahindra and Indian sport. 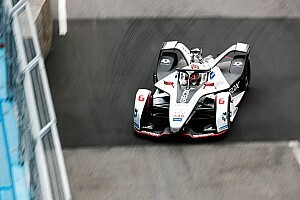 A third place for Nick Heidfeld in Berlin completed a double podium finish for Mahindra. Gill said the team would not "get greedy" after its maiden triumph, but believes that more victories will come as his outfit hunts a Berlin double in the second race at Tempelhof. “We were strong in qualifying but there was a small mistake but we were still very confident because our starts have been so strong all season," he said. 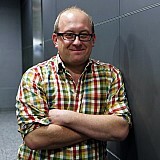 "Again we made places at the start and Felix managed the energy and tyres and did a fantastic race.